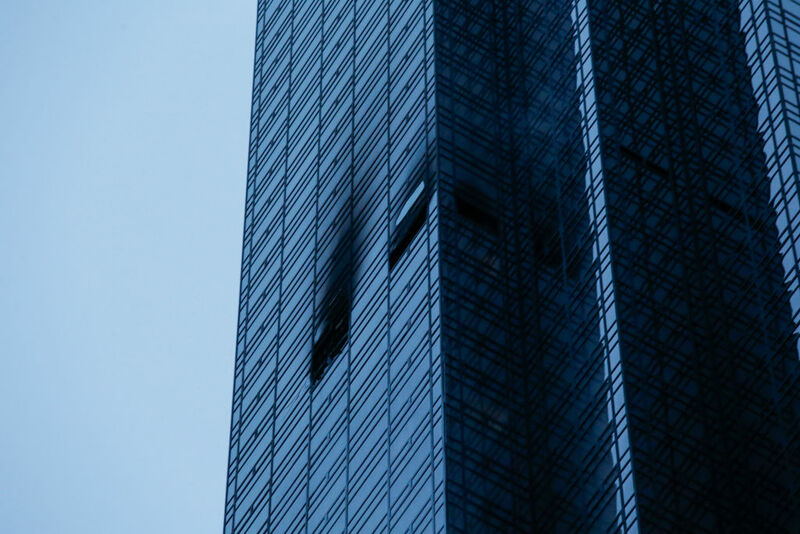 One man is dead and four firefighters were injured after a fire broke out at Trump Tower in New York — and President Donald Trump is catching heat for his reaction. The New York Police Department confirmed that 67-year-old resident Todd Brassner died. According to Nigro’s tweets from the FDNY’s account, the apartment’s occupant was found in “critical condition.” The Associated Press later reported that Brassner died shortly after being taken to the hospital. Officials have not yet released information about the cause of the fire. Nigro confirmed that no members of the Trump family were in the building at the time of the fire, according to AP. 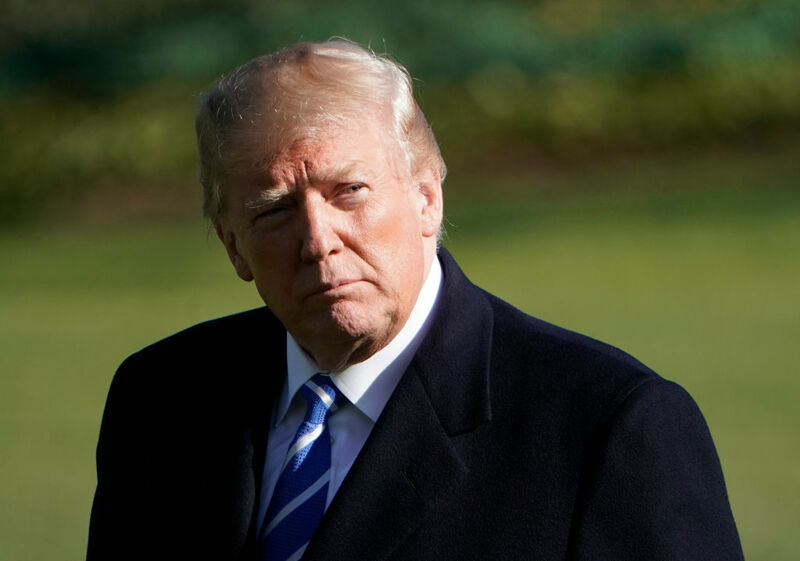 President Trump, who was in Washington, D.C., on Saturday, tweeted his praise to both the firefighters and the construction of his own 58-story skyscraper. AP reports that Nigro was asked if the business mogul’s assessment of the building was accurate. According to The Guardian, sprinklers were not required in New York City high-rises when Trump Tower was built in 1983, and owners of older residential high-rises are not always required to install sprinklers. Twitter users were quick to point out that President Trump made no mention of the victim. Someone died. Your lack of empathy is pathological. No sprinklers in the tRUmp Tower? Donny’s a slumlord? Less than shocking. Let’s have many investigations, NYC. But Sir, the fire has killed one resident on the 50th floor. Why no sprinklers???? Actress Mia Farrow was among many who questioned why the building lacked sprinklers in the apartments.